Concrete Admixture - Sulphonated Melamine Formaldehyde (SMF) - MUHU (China) Co., Ltd.
SMF is a soluble melamine formaldehyde resin based superplasticizer. It has no air-entraining. 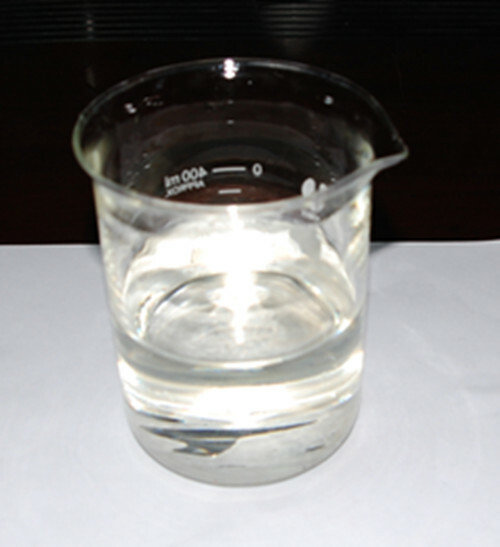 A chloride-free admixture based on melamine formaldehyde formulated for the production of the plastic concrete. SMF is a soluble melamine formaldehyde resin based superplasticizer. It has no air-entraining. A chloride free admixture based on melamine formaldehyde, formulated for the production of rheoplastic concrete. 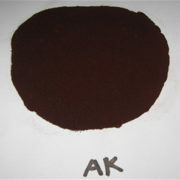 Available as a liquid, or in powder form which must be dissolved in water prior to use. A rheoplastic concrete is a fluid, but cohesive mix with a slump value of at least 200mm. It is virtually self compacting, but at the same time free from segregation and with a water/cement ratio as a no-slump concrete with an admixture. 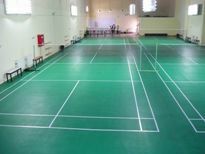 SMF complies with the requirements of the following standards: ASTM C 494, Type F.
SMF could be used to make self-leveling flooring materials and grout for the base of casting equipment. 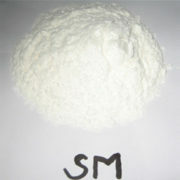 It could be used to make high strength gypsum and gypsum products. It is suitable to make ready mixed concrete, pumping concrete, flowing concrete, high strength and high performance concrete, self-compact concrete and high strength mortar. It could also be used to make refractory concrete, steam curing concrete, plain concrete, decorative concrete and pigmented concrete. 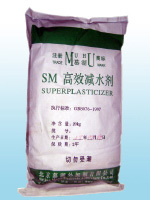 It could be applied as super dispersant for oil-well cement in casting and strengthening. It is one of major components of water proofing materials for improving impermeability of concrete or mortar. It also can be used as a component with admixtures like expanding admixtures to produce structural self-waterproofing concrete. The optimum dosage of SM to meet specific requirements should always be determined by trials using the materials and conditions that will be experienced in use. SMF affords excellent control over initial and final setting times. Setting times of concrete mixes are related to cement type, mix design and ambient temperature. SMF should not be used in conjunction with any other admixture unless prior approval is obtained from MUHU. 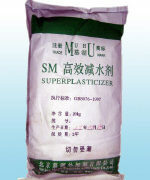 For powder: Woven fabric bag with plastic liner. Net weight:25kg. 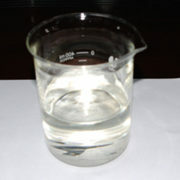 For Liquid: SM-L is available in 1000 liters per. IBC Tank or flexitank. For site installations, deliveries will be made in bulk to site storage tanks. SMF has a minimum shelf life of 12 months provided it is stored under cover, out of direct sunlight. SMF does not fall into the hazard classifications of current regulations. However, it should not be swallowed or allowed to come into contact with skin and eyes. Suitable protective gloves and goggles should be worn. Splashes on the skin should be removed with water. In case of contact with eyes rinse immediately with plenty of water and seek medical advice. If swallowed seek medical attention immediately do not induce vomiting. For further information refer the Material Safety Data Sheet available for this product.